I had a dream last night that my skin kept peeling, literally ripping apart. No matter how many times they stitched it up, it kept splitting. 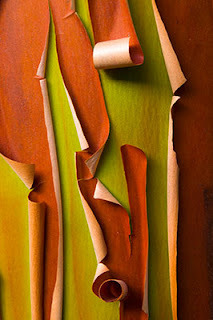 It didn't hurt, yet I knew that without something cohesive to hold it together, I couldn't survive. Writing is a bit like that for me. Things keep splitting, bursting out, and without an avenue to hold it all together, to make it mean something concrete, it overwhelms me. That's when I feel most lost. So I keep writing, year after year, agent after agent, rejection after rejection, assuming there's a purpose, a plan, and that there will be an ultimate outcome. There are times when I want to rip my skin to shreds and dance through life unfettered by rules, pressure, publishers, and readers. I wish I didn't care about those things, but I do. Some people write because they simply enjoy it. They don't care if anyone reads it, how it sounds, what it means. That's not me. 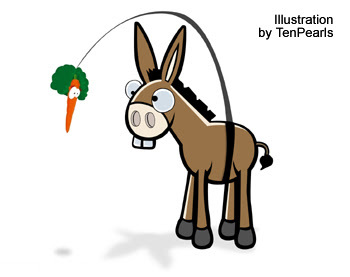 I've always been one to set goals and drive toward them like a donkey after a carrot. Sometimes it's torturous. I'm trying to squelch an insatiable hunger. I think a lot about where that hunger comes from. Am I like an actor who longs for applause night after night? Am I emotionally wounded and therefore need constant reassurance? Am I vain? Or do I just have an unending need to find myself, and the only place I seem to truly be is embedded in a series of words splashed across my computer? Whatever it is, it's been there for a long time. It was there before I realized my life was flawed, or that I was anything more than a little girl with giant pigtails. I meet, read, and hear about tons of writers who have all sorts of reasons for writing. I wonder if they feel like I do. When I see all the books at the bookstore, I wonder, and it makes me sad that life is filled with hoops we must jump through to be heard. There are so many of us, each with so much to say. So how do a few rise above the crowd and get the attention needed to make it to The New York Times Bestseller List? Did they run faster after their carrot? Did someone hand them a carrot? Or did they compromise and ditch their glowing carrot for sloppy seconds (the market)? I sit here today in an orange shirt--of all things--wondering if I should eventually give up? I'm 43 years old. If 40 is the new 20, maybe I have a few more years ... This week I met a writer, Sandra Carey Cody, who began writing at 50. Avalon has published three of her novels. I also read an article about James Michener, who wrote his first novel at 40. Cougar Town and Courtney Cox are hip. 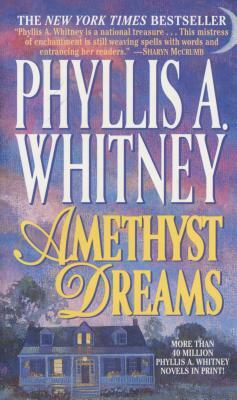 And to top it off, I just heard that Phyllis Whitney (who died in 2008), wrote her last book, Amethyst Dreams, at age 92, and began writing an autobiography at age 102. Wow! So here I am with another finished novel in my hands ... staring at the carrot. In this economy, trying to sell an unknown author is like selling ice to Eskimos. My husband says that in time the ice will melt, and I'll be ready. It would be foolish to give up now. I had another skin dream a couple of years ago. In that one, my skin was too large, dripping and dragging around me. I pulled and tugged it around, expending all my energy just to get from point a to point b. I was nothing more than a blob of flesh. During the dream, I grew inside, slowly filling the bag that had so painfully trapped me. Eventually my shape took form, and I ran. 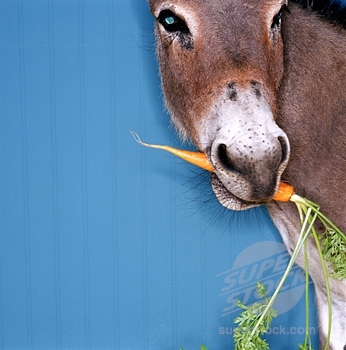 ... or taste that elusive carrot.